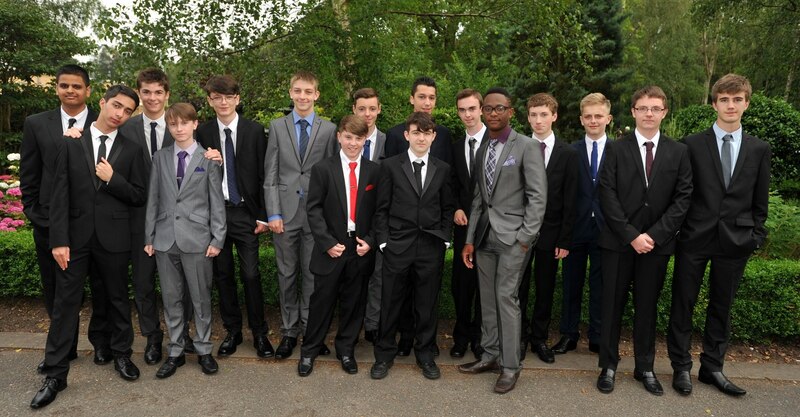 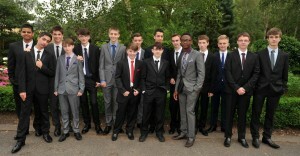 Year 11 celebrated their prom on Wednesday 2nd July. It was lovely to see so many of them there with their families. 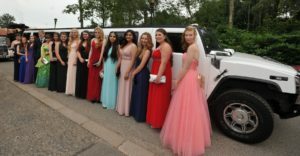 We hope they had a really good time and we look forward to seeing them again on Results Day, which is Thursday, 21st August.